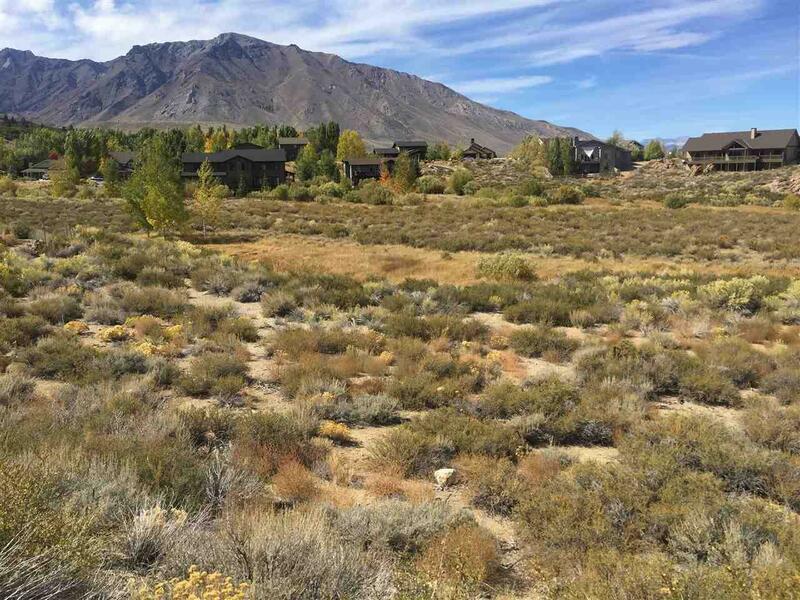 Beautiful lot on green belt in Sierra Springs neighborhood of Crowley Lake. 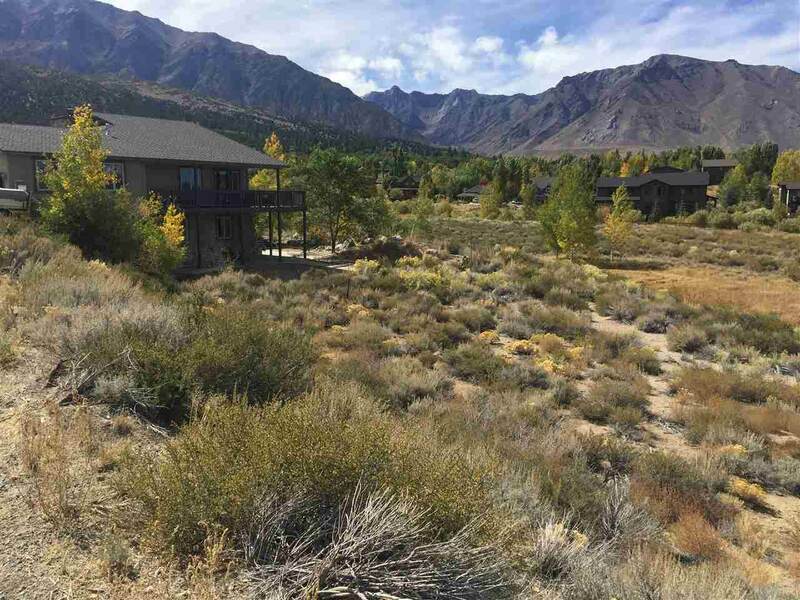 Quick drive to great fishing and easy drive up to the ski slopes at Mammoth Mountain. 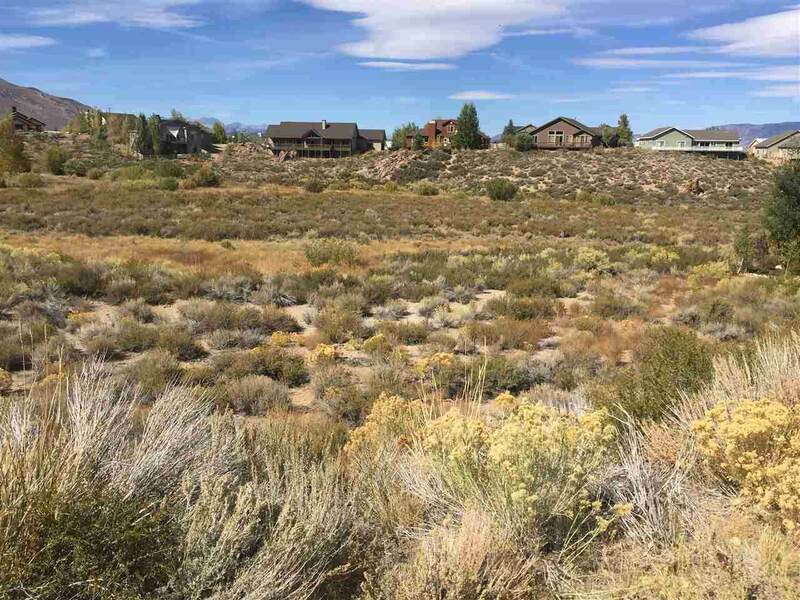 Come be a part of a great community with great weather and easy access to trails, streams, mountains and more! 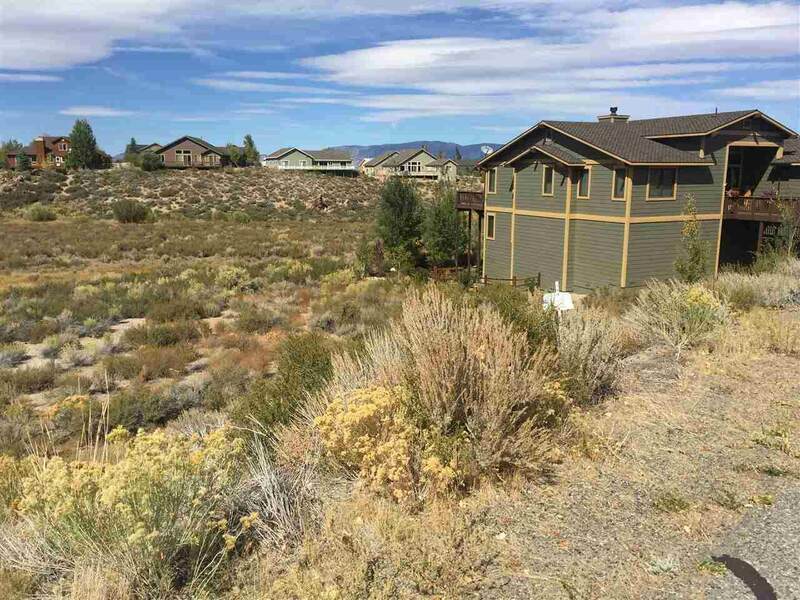 Listing provided courtesy of Dennis Cox of Mammoth Realty Group, Inc..